Here are two emerging technologies that could change how we might use natural gas to fuel our cars and electrify our homes and offices. 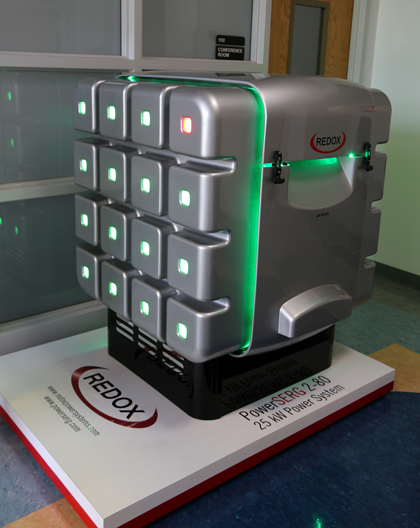 A company called Redox Power Systems is building a plant in Florida to produce The Cube, a dishwasher-sized system that generates electricity from natural gas using electro-chemical fuel cell technology. With almost no moving parts, The Cube can provide enough electricity to power a gas station or a small grocery store. It also generates heat that can be used to heat a home or business. It’s technology was developed at the University of Maryland. The system also emits carbon dioxide, but according to a review by MIT, its emissions should be lower than those associated with power from the grid. Redox plans to complete a 25-kilowatt prototype and start selling complete systems by the end of this year.